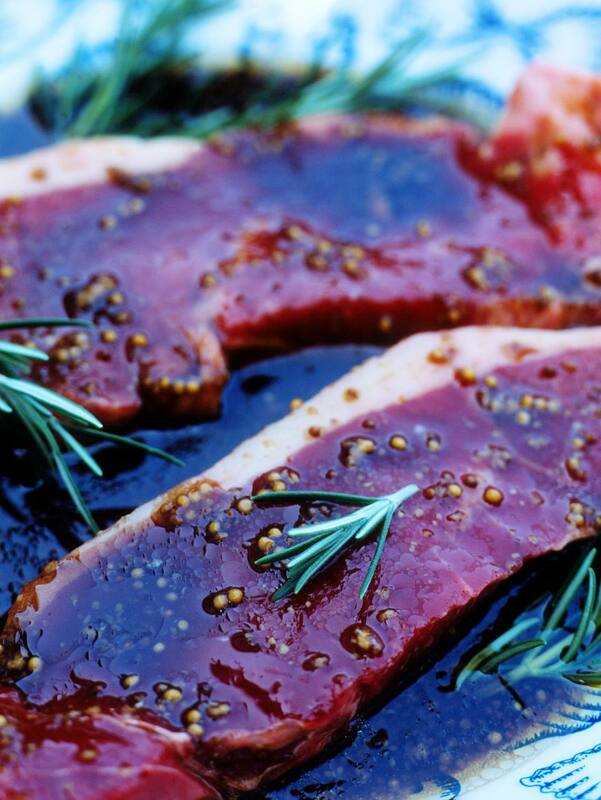 This marinade uses the power of balsamic vinegar to tenderize and flavor meats. It works well on beef, lamb, poultry and pork -- particularly pork tenderloin. 2. Use immediately or store in an airtight glass or plastic container in the refrigerator for up to 7 days after preparation. Beef and lamb can marinate for 4 to 24 hours in mixture. For pork and poultry, 4 to 6 hours.